As most writers know, ideas often come in a flash of inspiration. You’re reading, or walking, or driving, and … click. A seemingly perfect premise or angle appears in your head. 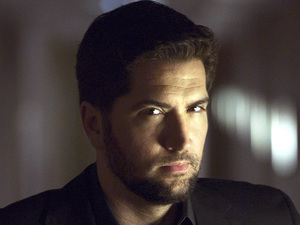 He has just released what he calls “a movie full of monsters and blood and gore.” But The Cabin in the Woods director Drew Goddard singled out everyone’s favorite sci-fi/fantasy anthology series for praise in a recent interview with the Twitch film website. Q: Do you think storytelling in TV is better than when we were kids? 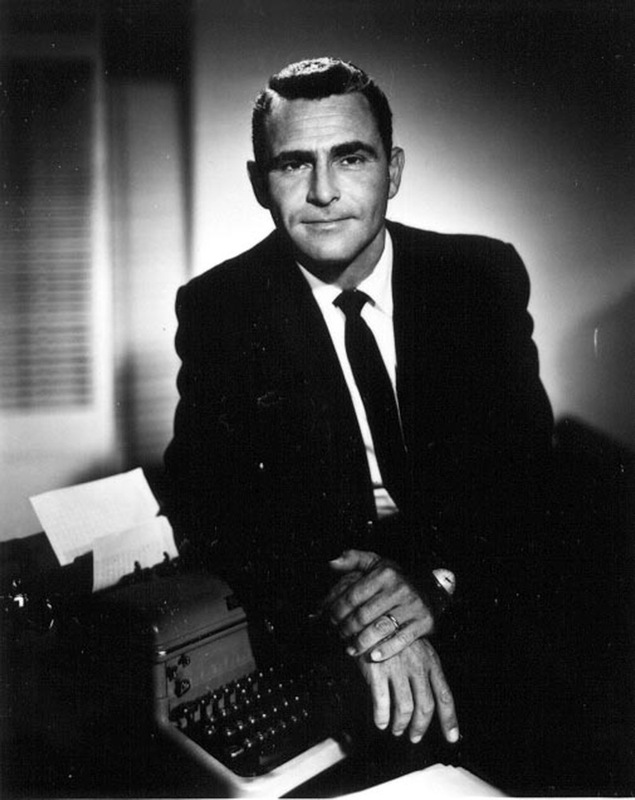 A: Well, I mean just look at The Twilight Zone. Those guys were pumping out tons of episodes a year of amazing quality. They would laugh at us today with our 22-episode schedules. Even when the special effects were cheesy, the stories, more often than not, were great.